Whether you love it or hate it, there is no doubt by now, the new Glock 9mm Model 19X has been one of the most talked about firearms of any company in the market. Announced just weeks before the industry’s largest event of the year, the SHOT SHOW in Las Vegas, the Glock 19X was available to a limited number of industry insiders during Industry Day at the Range just 24 hours before the show floors opened. For those who haven’t heard about this new version of Glock’s most popular 9mm model 19, here’s an overview. If you read our SHOT SHOW 2018 Report not long ago, you may remember us mentioning the release of the G19X, a civilian version of their submission to the US Army’s Modular Handgun System trails. Apart from the missing manual safety requested by the Army, the G19X is true to the company’s original hybrid design of bridging the Glock models 17 and 19 for a variety of benefits. I ended that segment with a “more to come” tag as a writer’s sample was already sitting in the gun safe waiting for range time. Regularly for the past 4 years, I have carried a standard model 19 concealed with a custom inside the waist band holster from the “King of Kydex” John Phillips at Survivor Creek Tactical. When teaching as a NRA Instructor on the range, I often use a Glock model 17 with another John Phillips creation on my battle belt. Honestly, the thought of mixing the two models never occurred to me, nor did a need for it. For a fresh perspective, I decided to team up with fellow Swanson Media Group writer, Clint Steele, who I knew also carried a model 19 daily and volunteered to do the same with the new 19X. Since then, Clint and I have spent quality time on and off the range with the G19X and now, its time to report on what we discovered. Fact: The model 17 frame of the 19X offers the full grip of Glock’s original designs in which the company was based upon with 17 round magazines. Fact: The 19X comes direct from the factory with not only a 17-round magazine for concealed carry, but two additional magazines with +2 extensions to hold 19 rounds for added firepower when reloading. Fact: The 19X comes from Glock with factory installed night sights rather than the horrible tradition white outlined “U” shaped rear sight and white dot front sight. Fact: Located on the bottom of the frame is a removable lanyard loop for tactical operators who prefer to tether their pistols to their gear for jumps or just retention purposes in crowded non-permissive environments. Fact: Unlike most of the Gen 5 series of pistols, the 19X does not have a flared magazine well but does include the ambidextrous slide stop “U” shaped one-piece lever. Aside from the hard, undeniable facts, let’s discuss a few items that have been both praised and criticized in recent reviews. First, the new Glock Marksman Barrel (GMB) which may or may not actually increase accuracy in a pistol that is universally known as a great combat shooting performer proven in some of the harshest environments on the planet. Next, the color. Its brown. Glock calls it Coyote, the U.S. Army calls it Mission Brown and they love to paint everything within eye sight that color. 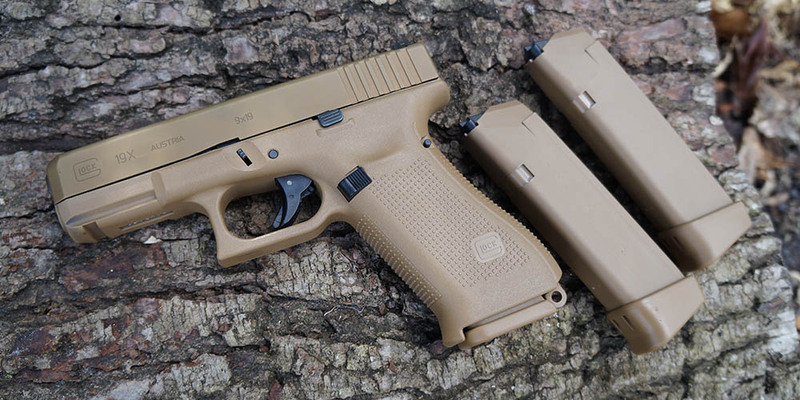 While this is the first factory produced Glock in a color other than Black, it would not be the first choice in colors for commercial sales when the hot color for the tactical crowd is currently Grey. The new nPVD slide coating has already started to prove itself to be just as tough or even tougher than the traditional Tenifer finish with the other Black Gen 5 pistols. Despite what the Glock 19X looked like or what changes were made from previous models, the real question everyone wanted to know was how did this hybrid or “crossover” Glock perform? 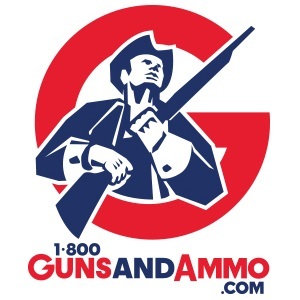 This is where the table top reviews end and 1800GunsAndAmmo.com comes through for you each week! As I prepared for range testing, I honestly did not know what to expect given the full grip and shorter barrel of the 19X. Would the extra grip area give me more control? Would the shorter barrel be less accurate? Does it function with as many brands of ammo just as well as my personal Glocks? The answers would be discovered in “The Swamp” training grounds with the help of Clint and our guest shooter and good friend, John Ammons of UW Gear. On the first trip to the range, the 19X was ready to impress. The full-size grip was a bit of an overkill for my relatively smaller hands compared with Clint and John both being around 6 ft tall. As each one of us took turns shooting, there was a constant flowing dialogue of compliments for the pistol. Needless to say, there were smiles all around just to be out shooting with good friends on a beautiful day, but to be doing so with a good firearm makes it even better. While shooting, the pistol felt just as good as my every day carry (EDC) Gen 4 model 19. The night sights were easy to line up on target with quick follow up shots. The standard 5.5lb Glock trigger offered no surprises in the all too familiar consistent trigger pull. This resulted in great accuracy right out of the box for all test shooters. Prior to shooting the 19X, I had read a statement at SHOT SHOW advertising the 19X as having an Enhanced Trigger with modified trigger and pin for a crisper shot break. If you are familiar with the new Gen 5 series from Glock, this is just a fancy way of saying it is configured the same constant pressure trigger as the rest of the series. Transitioning from a Gen 4 to Gen 5 series including 19X, the trigger break is the same with the only difference being the constant pre-travel trigger tension of the Gen 5 before the shot break compared to the slack of older model triggers. The two things I liked most about the G19X were the 19 round magazines and the standard model 19 length barrel. As I mentioned previously, the 19X ships with a 17 round capacity magazine for a flush fit to aid with concealability and two 19 round magazines for once the cover is blown and it’s time to do the “man dance.” When carrying the full-sized model 17 on my belt in a standard holster or attempting to carry it inside the waist band, the extra length of the barrel tends to dig into my hip if the holster angles even in the slightest. With a mid-ride holster which places the grip at the perfect draw height for me, the G19 barrel length is perfect for clearing my hip bone and giving me all day comfort. With owning several Glocks with and without finger grooves, I regularly switch back and forth and adapt without giving them too much thought. Full disclosure: I hate the grooves for the basic fact that everyone has different sized hands. Being forced to place your fingers into a potentially unnatural spacing just doesn’t make sense to me. Through many discussions with fellow shooters, I am not alone in this thought. Below, Clint mentions the same in his thoughts from the range on the G19X. After several more trips to the range, including a firearms qualification day for Clint’s job the 19X continued to earn good marks in all categories. On one specific test day, I loaded up a variety of ammunition we often use in testing pistols for our reviews. As a firearms instructor, I have often heard complaints on the range about one brand of ammo or another causing shooters issues. Upon further investigation, it’s usually an aftermarket modification to the gun or shooter era more so than it being the ammo used. Never have I had a Glock shooter regularly have issue with any particular type of ammo that caused the same issue in my personal guns. Below is a list of the ammo used. On and off camera, I mixed rounds from all the brands listed above into a single magazine and ran shot a string of fire through the G19X to test its reliability. Over and over, the pistol chewed through the odd mixture of name brands, hollow points and full metal jacket rounds flawlessly with a felt difference in recoil as each cycled through due to the different pressures each were loaded to. If the pistol were to jam, this would have been the time for it to happen with these random mixtures cycling through it over and over. The accuracy between loads would be a topic for another time all together, but overall, the mixed groups still easily gave me a 1.5” group at 7 yards. In the end, the best compliment given to the model 19X was, “It handled like a Glock and shot like a Glock.” Not to say the 19X isn’t anything special, simply, it isn’t anything below the high standard set by the company and their full line of proven products. It shot just as well as both the G17 and G19 models we had on hand, handled well getting onto target and gave the shooter a better felt balance with the bulk of its weight directly over your hand rather than distributed as forward as the G17. Clint’s time dedicated to carrying the 19X between range trips as his “go to” CCW would play heavily into his final thoughts. With my own experiences with the 19X, I enjoyed spending time shooting it as I do any of Glock’s products. To compare this new pistol to the G17 and G19 is similar to the fact I like peanut butter, I like jelly and I like the two mixed together in a sandwich. There are a lot more uses for peanut butter as well as jelly but a limited amount of options with the two mixed. The same can be said for Glock’s new crossover. The 19X offers a lot of the benefits of both its parent models but still offers the slight drawbacks of each as well. If you like the short barrel of the model 19 and have large hands for which the larger model 17 grip fits you better, this gun is for you. Me personally, I have a G19 for easily carrying concealed that fits my hand perfectly and a G17 for open carry on the range teaching and training that handles great but a bit too large to be concealed for me without specifically dressing around it in heavier clothing. The 19X doesn’t fit my specific needs as well as it does someone like Clint. 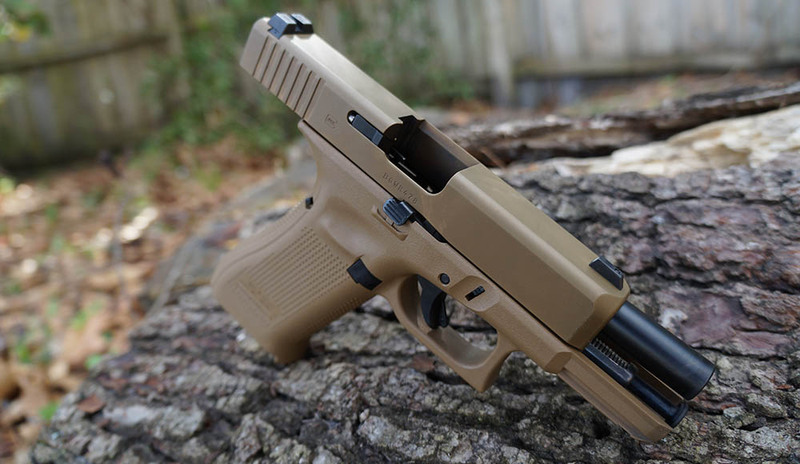 I believe outside of being a specific military requested build, this can better be looked at as Glock now offering the “Big man’s G19” for those who could never fully enjoy the original model’s compact size and benefits. For that, I will say, “Well done Glock.” Innovation is how any company grows. In this case, trying to land military contracts and now marketing to civilians was clearly goal #1 and then #2. I am confident this isn’t the last of new ideas and changes we will see coming from Glock in the near future. 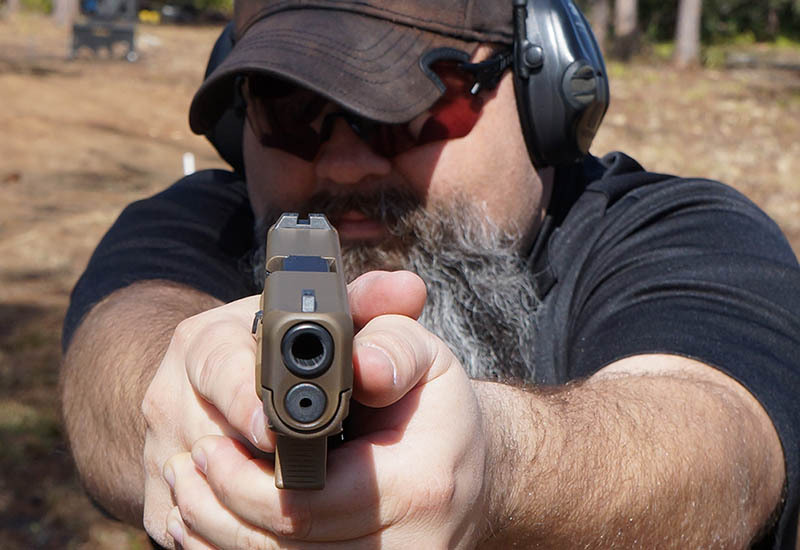 We hope this review has answered a few questions you may have had about the Glock 19X and urges you to discover more about Glock firearms. 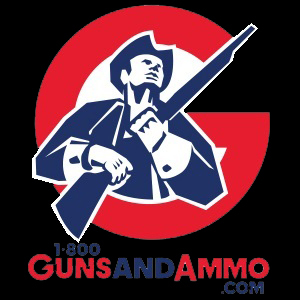 To find out which Glock may be right for you, check out the full line pistols available at 1800GunsAndAmmo.com. Remember, a new product isn’t fully approved unless it’s been Swamp Tested, Swamp Reviewed!